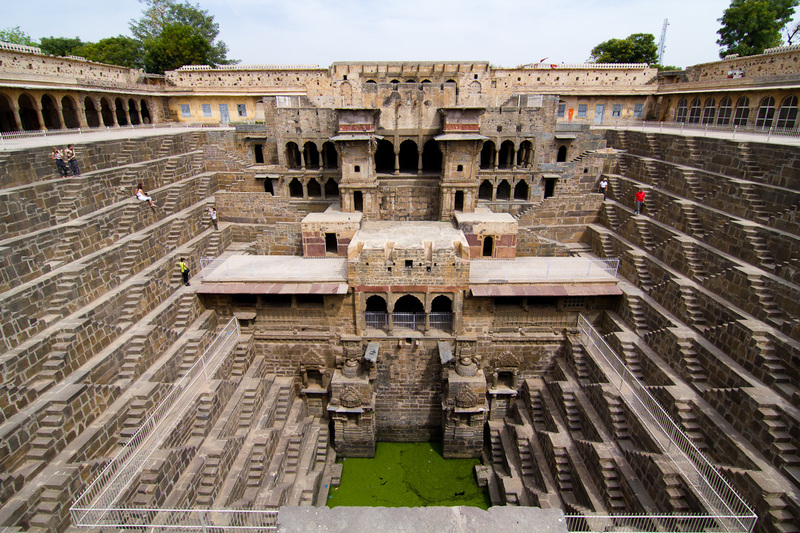 Chand Baori (Rajasthan) – Deepest Well In The World!!! Step wells (Baoris) are fascinating. 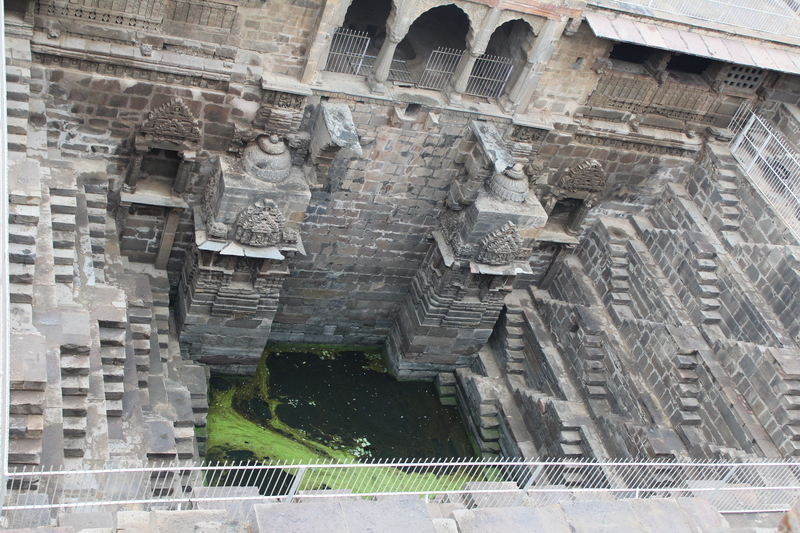 Abhaneri is famous for the deepest step well in world. 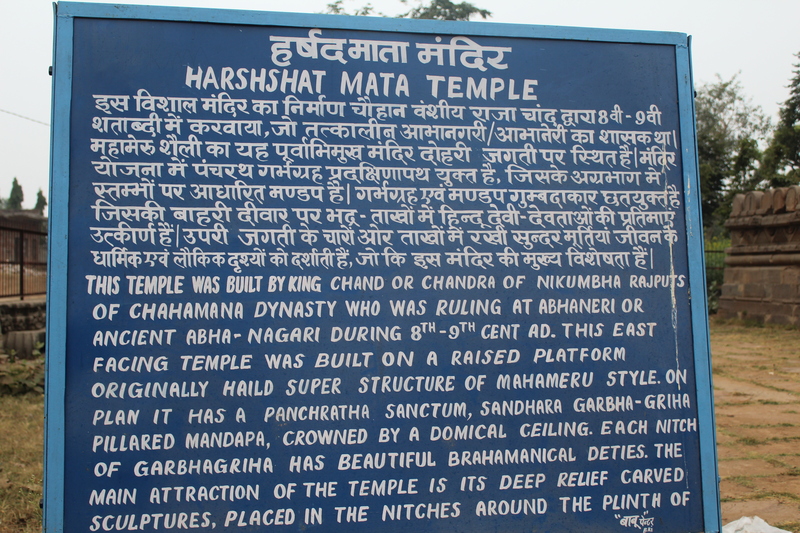 The well is located opposite to a temple known as Harshat Mata temple. 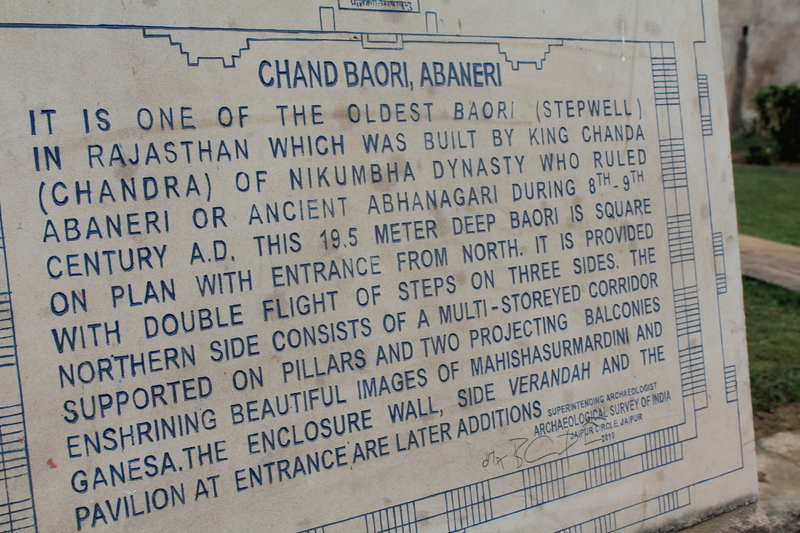 It is believed that the Chand Baori step well has some religious connection and that’s the reason to build it in front of the temple. 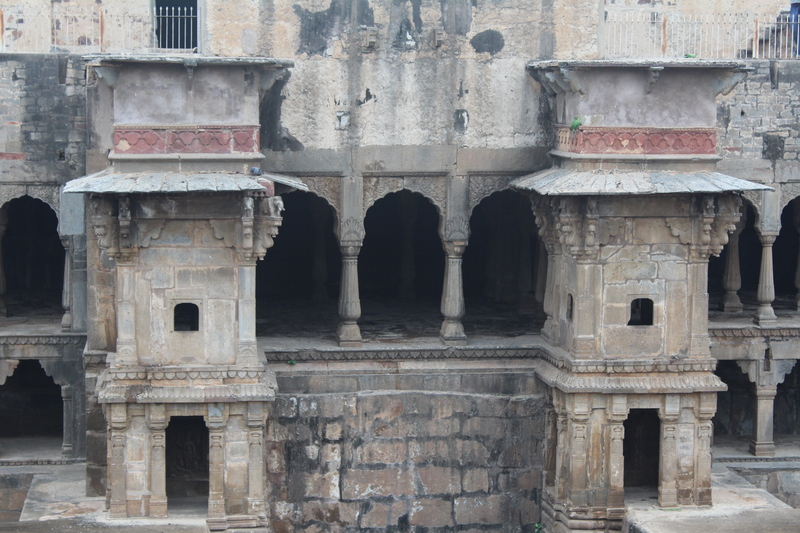 The step well is a square construction measuring 35 mtr on each side. 3 out of the four side hve steps that lead down to the bottom of the well. 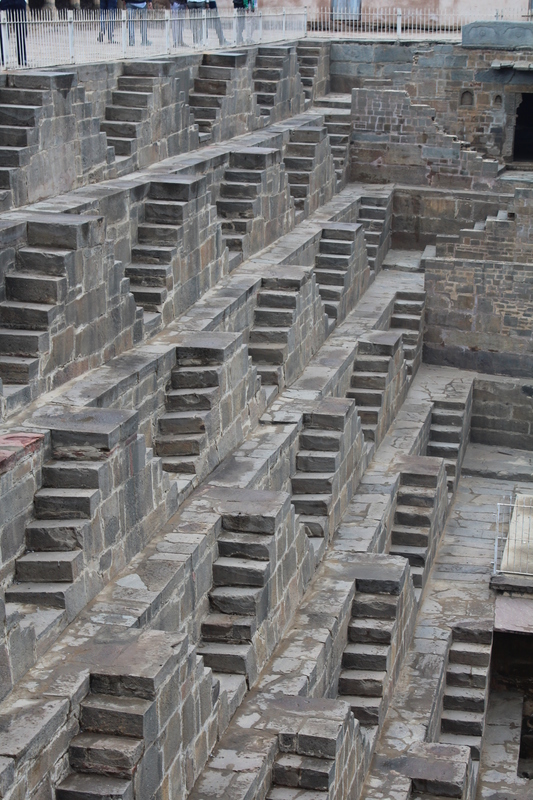 These steps were used to draw water from the well. 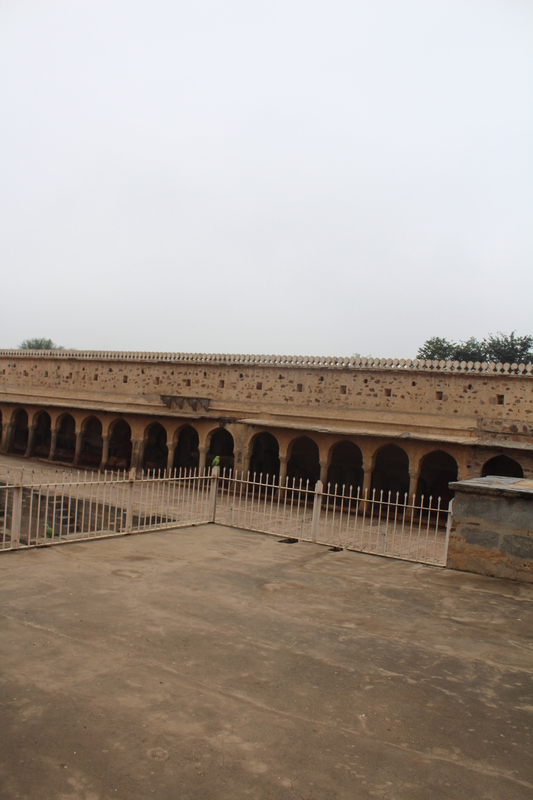 Located in the eastern part of the province of Rajasthan, it was built by King Chanda somewhere in the 9th century. The steps surround the well on three sides while the fourth side has a set of pavilions built one atop another. 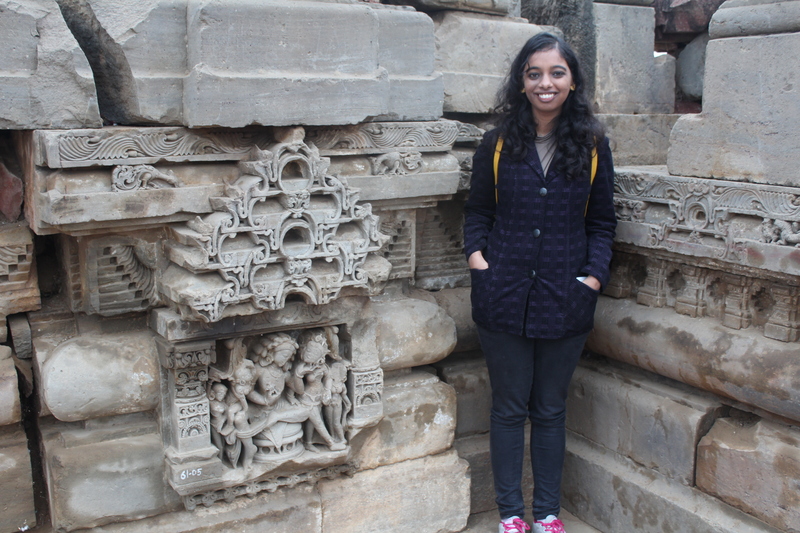 The side that has the pavilions have niches with beautiful sculptures including religious carvings. There is even a royal residence with rooms for the King and the Queen and a stage for the performing. 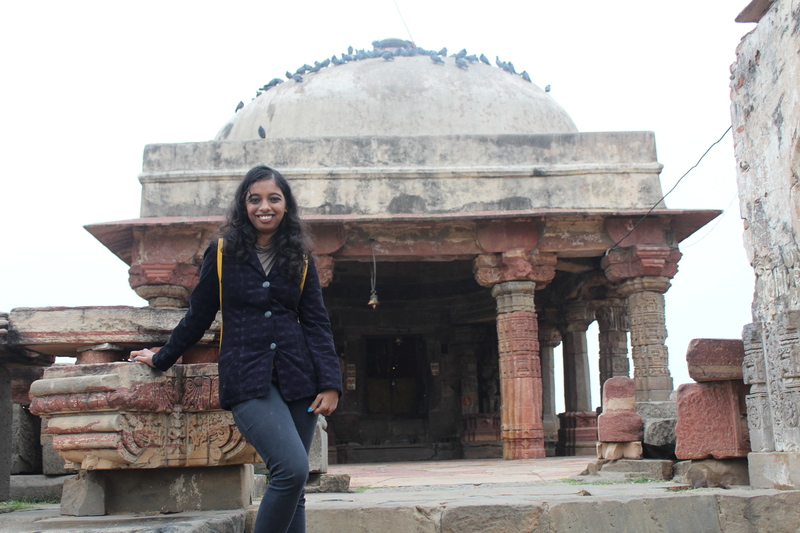 Chand Baori was featured in the movie The Fall and also made a small appearance in Christopher Nolan’s blockbuster The Dark Knight Rises. arts. 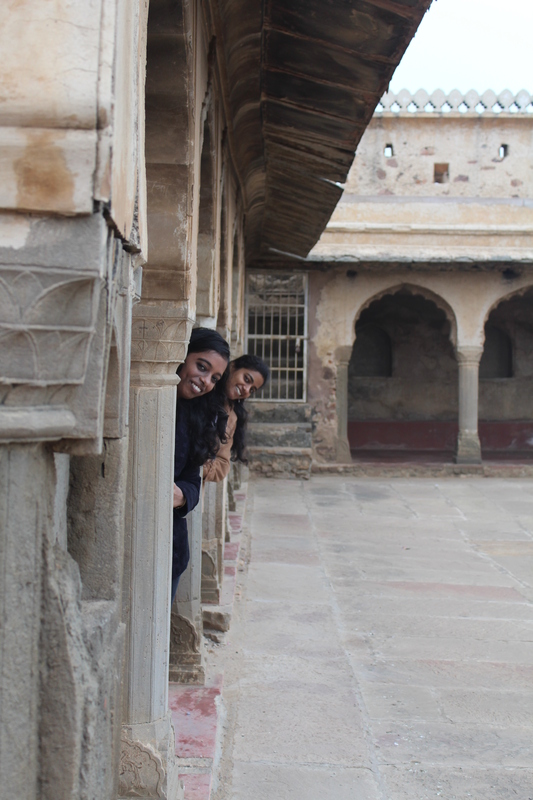 Abhaneri is a few hours away from Jaipur and this was a Sunday outing for us, on the 14th of December 2014. The Chand Baori is not an easy landmark to find, thus it is one of the hidden secrets of India! The well lives up to its reputation of being one of the biggest and deepest step wells in India. A look down into its depths can induce vertigo ! On one side of the well, there are structures built to allow rain water to flow into the well and recharge the water table. The galleries also provide a cool resting place for travelers and serve as community meeting places. 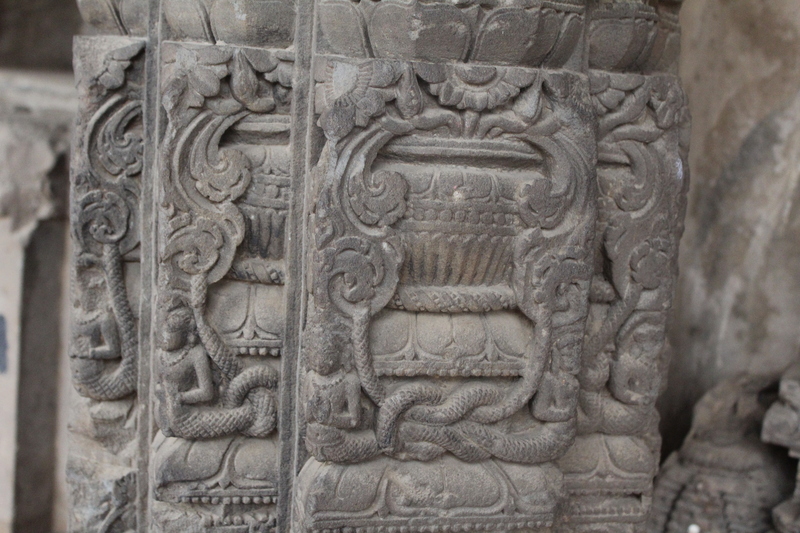 The ASI has stored broken pieces of sculptures found in and around the well. 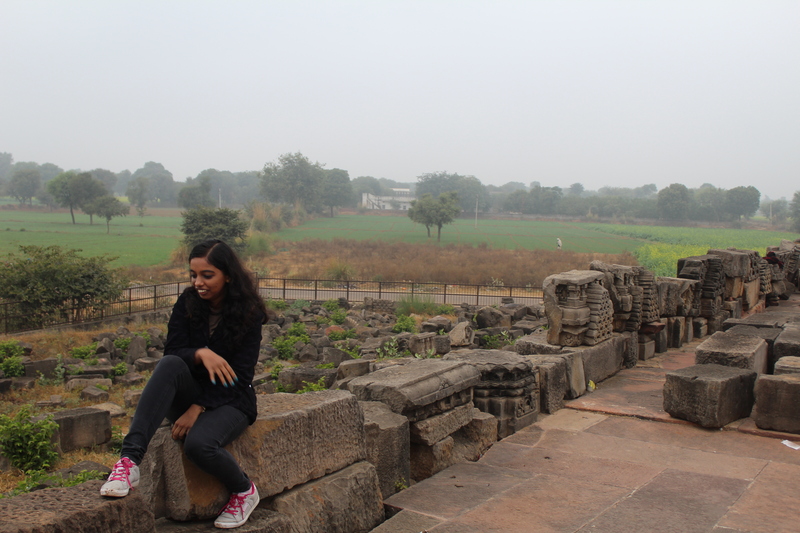 Some of these pieces were probably from the ruins of the nearby Harshat Mata temple. The platform and the broken ruins around the temple shows the temple must have been exquisite in its days. 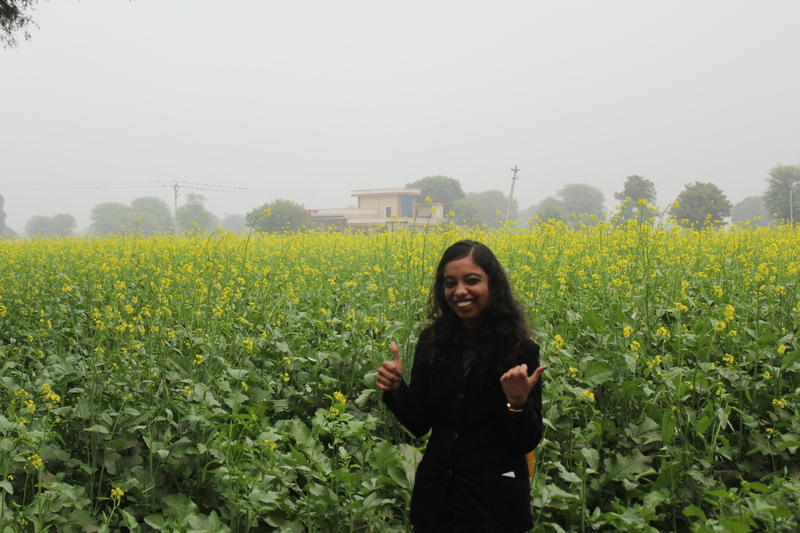 At the backyard of the temple!! Sounds Like a wonderful place to Visit… Thank you for sharing..
Reblogged this on YOU decide what YOU want to be. Previous Previous post: Cologne : Fragrance City :: Top 5 things to do!! Next Next post: Souvenirs Idea from Russia!! !